All donations will be going to eight different Veterans Programs (shelters, VA Healthcare, Vet Centers and Transitional Living Centers). Myfm101.3 Broadcast was live from DCH Milford Toyota Dealership all Saturday morning including donating gift cards during their broadcast. DCH Toyota Milford not only provided use of their dealership. They are also delivering all the donations to the shelters. All of our Thanks To Yanks volunteers. 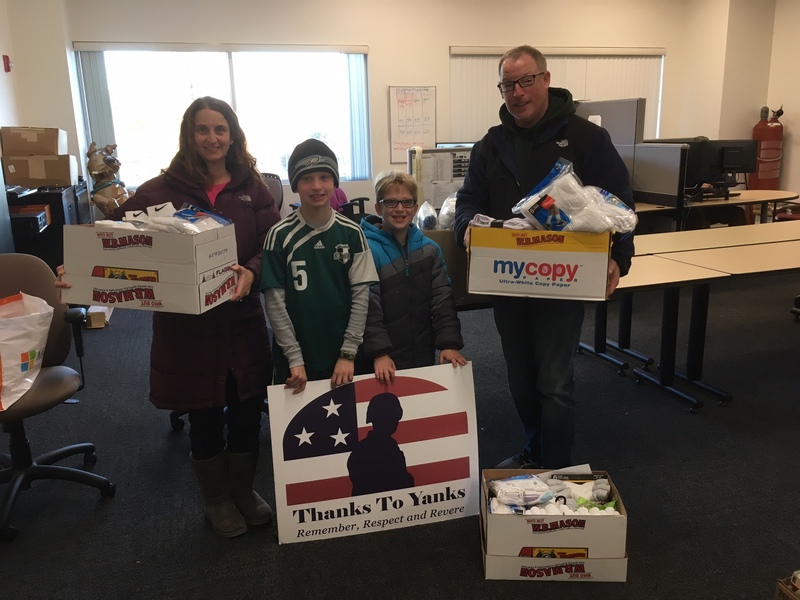 Additionally we would like to thank the following groups for collecting items to donate: Franklin High School; Milford High National Honor Society; Woodland Elementary School and PTO, Marion E Zeh School Northborough; Care Packs; Mass Dental Society; Costello Real Estate Franklin; Ashland Family Pet Hospital. This November 28 is #GivingTuesday 2017, the day we begin our year-end giving by making a contribution to favorite organizations like Thanks To Yanks. It is also a time to consider ways to support our military members, veterans, and their families. We hope you will consider supporting Thanks To Yanks and those who have sacrificed so much for our country. 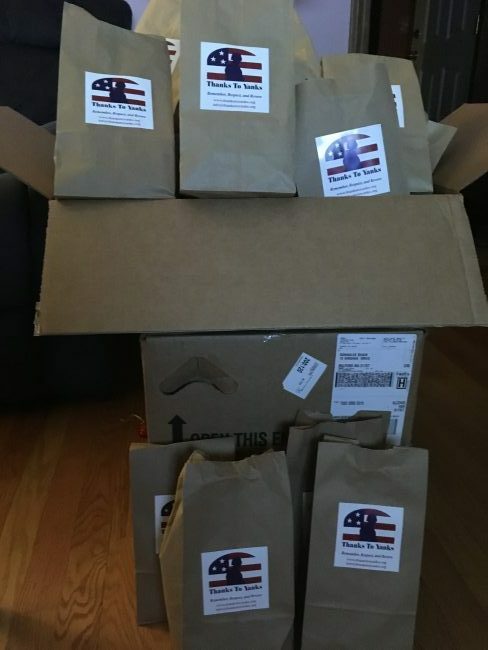 Help support our deployed service members by providing them with care packages. A little time and dedication can go a long way at our events. Sign up as a volunteer for our 2018 events. 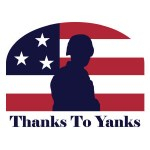 Support Thanks To Yanks by shopping at AmazonSmile.